Packing more history than most of the top current producers put together, Mr G has been fine-tuning his breed of music for two decades. 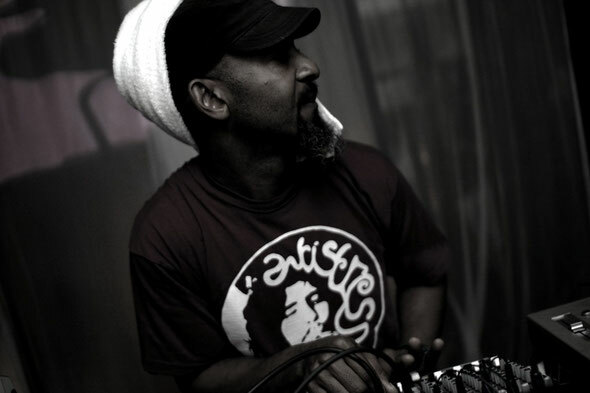 Described by the man himself as “it’s all about a bassline”, his music takes the formula of a ballad and the movement of reggae. 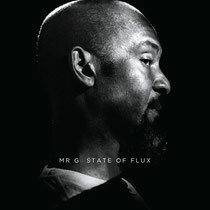 Now he’s back with his second album for Rekids, ‘State Of Flux’. 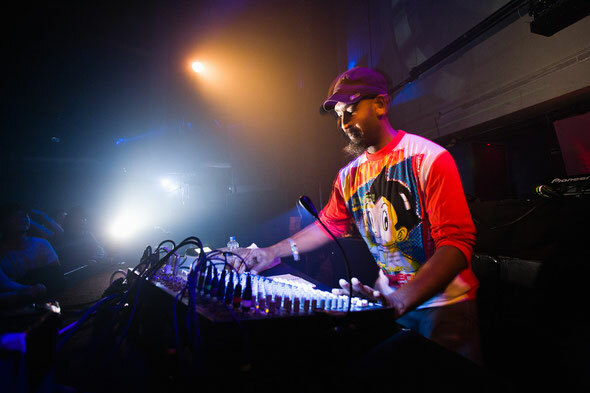 Mr G’s colourful past working together with the greats such as Jeff Mills can be heard in the echoing high hats of ‘One Year Later’ and ‘Remember This!’ whose vocal is reminiscent of classic Mr Fingers or Frankie Knuckles material. Synths and sequences begin to become more haunting and alive as the album reaches its centre. ‘Dark Thoughts? (The Afterworld)’’s strange and captivating energies and ‘Absurd Beatz No 4’’s dextrously cut beats. ‘Pause 4 Thought With You’ featuring Garfield King talks of our time and age of consciousness while the dubby textures of ‘Bill’s January Blues’ and psychedelic ‘New Life’ close of the album.